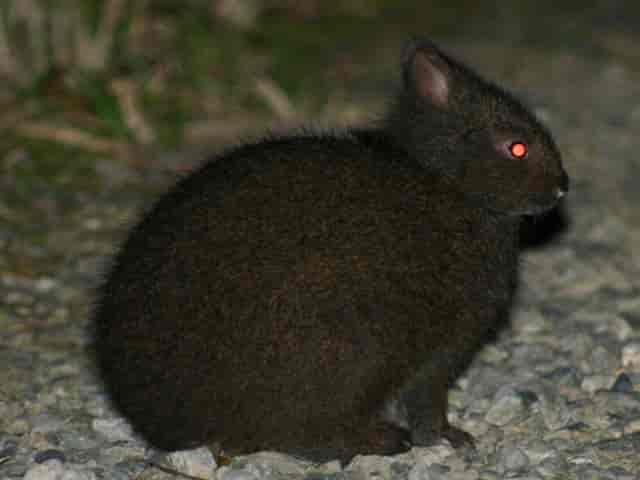 Join our night adventure tour and meet the Amami black rabbit! With 28 years’ experience in AMAMI ecotourism industry, our guides will take you to the dark side of Amami forest. 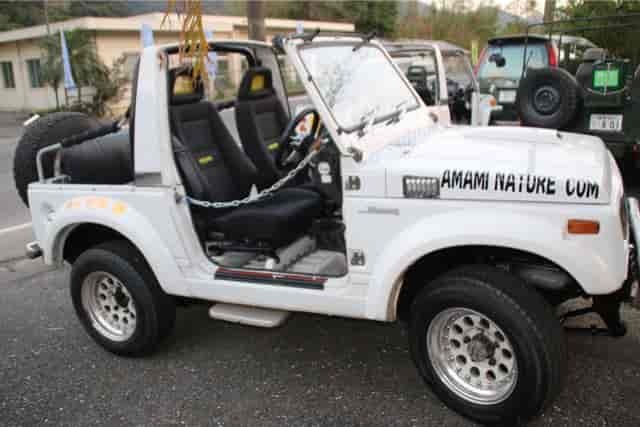 Amami Night 4WD tour is a great choice for watching the Amami black rabbit. 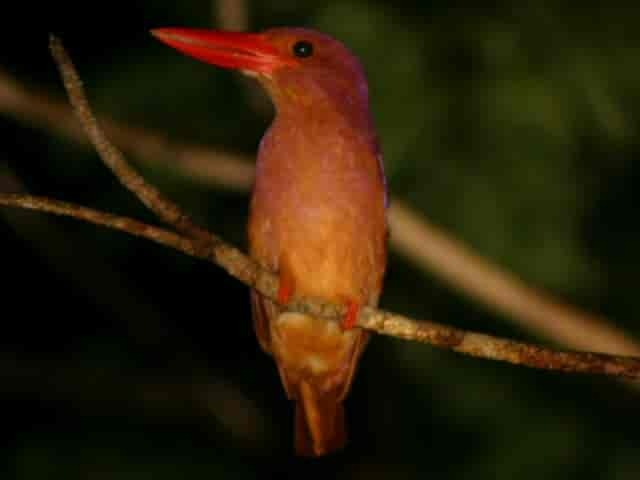 Traveling slowly in a forest road at night, you will observe the wildlife. 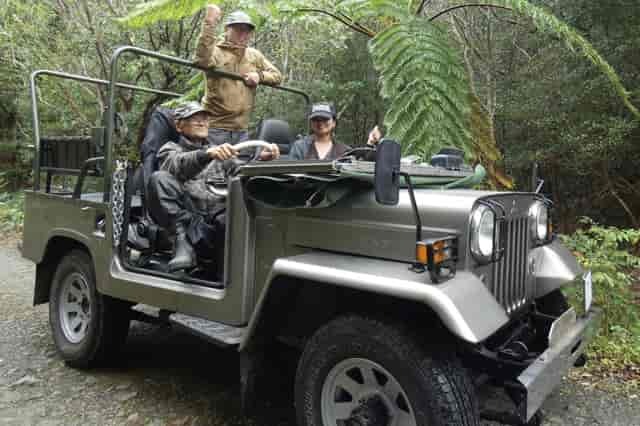 Since you can enjoy the tour by an open-air 4WD truck, our tour is available for for all age groups. 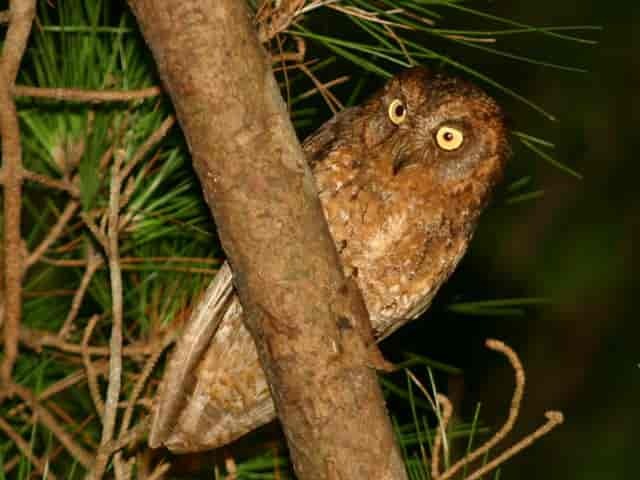 Amami-Oshima, called the Galapagos in Asia, is a natural haven for nocturnal animals. 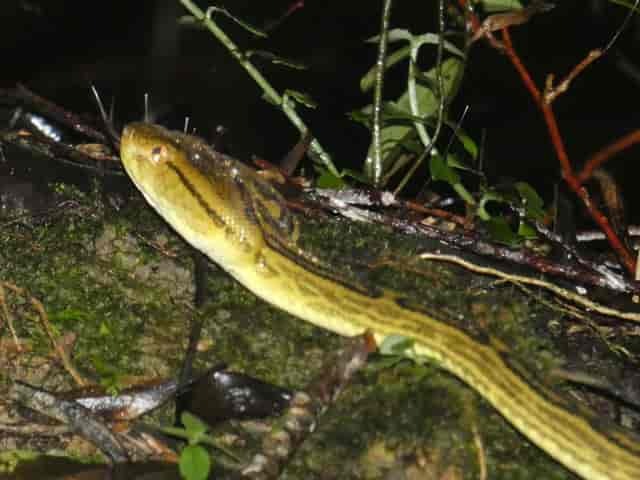 Habu, a venomous snake, may show up. Our expert guides will demonstrate how to catch the habu snake with a traditional pole and snap-hook. We will release the habu after demonstration. 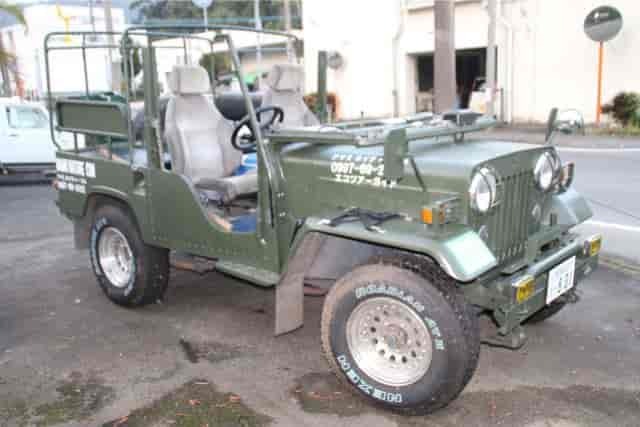 Mitsubishi Jeep and Suzuki Jimny, our open-air 4WD trucks will provide perfect unobstructed view with fresh air. There are two departures per day between 6 p.m. and 10 p.m. You can choose the one that is convenient for you. The meeting place of the tour will be our office which is located in the foot of a mountain. We can correspond to change in a weather situation and meet your request. The meeting place, our office, has a Free WiFi, a parking lot, a lounge, a restroom and a changing room. These are available before and after tour. We provide coffee for free as well! 7,000 Yen per adult, 5,000 Yen per child (Elementary School Students), 3,000 Yen per child (ages 4-6) Tour Includes activities insurance. Since it’s chilly at nigh from June to October, please wrap yourself up well and come to the tour. Flashlights, binoculars, raincoats and towels are provided. 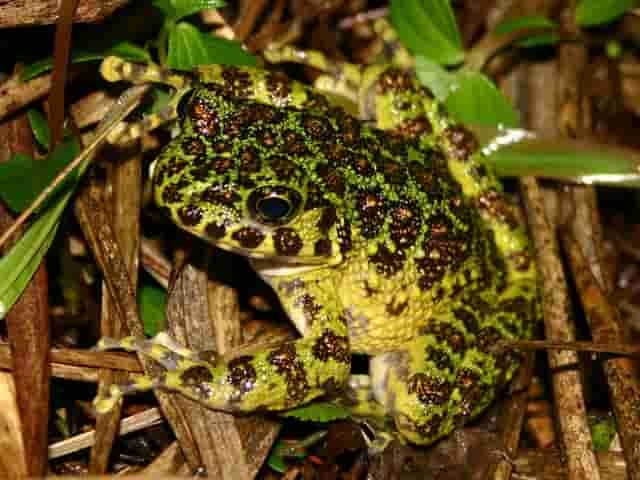 Although Amami Oshima still exists ancient creatures and is an extremely valuable island, now extinction of living things is exposed to dangerous due to various land development. Our tour never threatens wildlife. 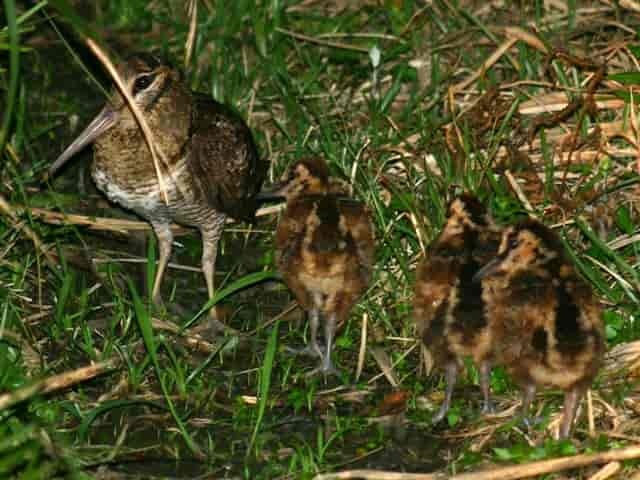 We organize a tour to introduce special living creatures of Amami Oshima and appeal the importance of nature. Not only living things but also artifacts in the mountains and nature destroyed by human hands are the targets to observe. 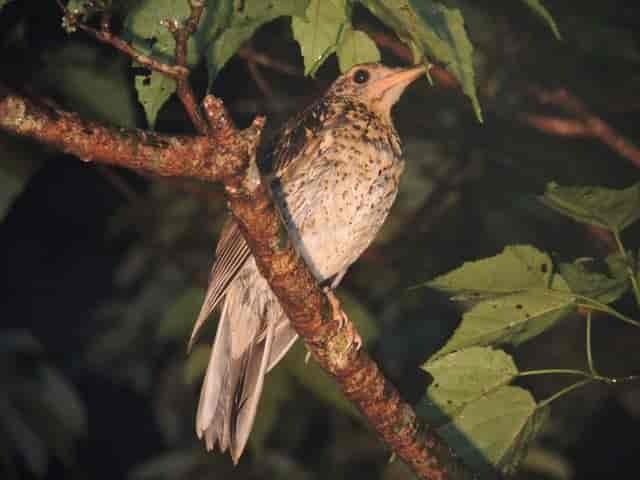 Hopefully you will join our tour while considering current situation of Amami-Oshima.The more people participating in the tour, the more the momentum of voice that protects Amami Oshima's nature will increase. 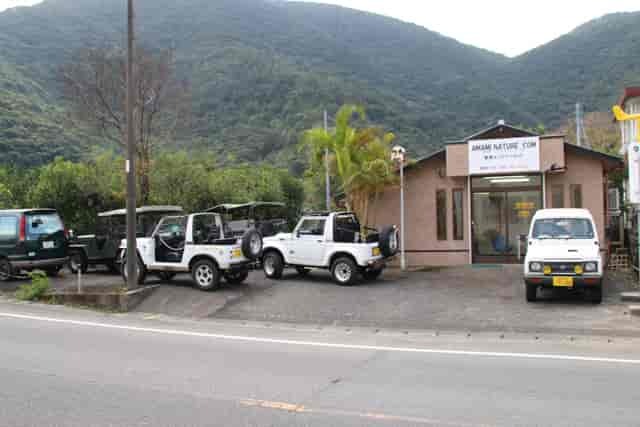 70-minute drive from Amami airport. 20-minute drive from Naze downtown. Our office is located along route 58. 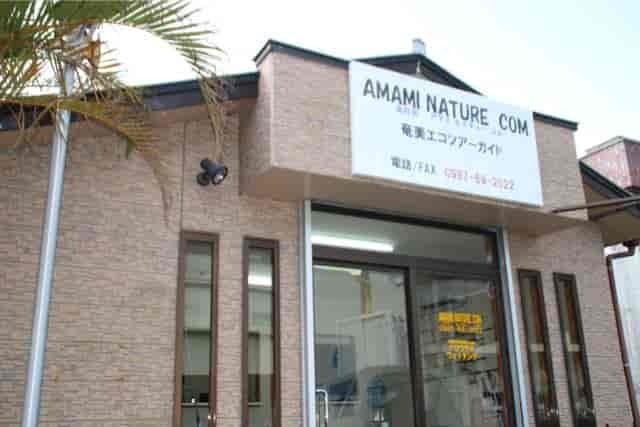 Please mark the sign “AMAMI NATURE COM”.